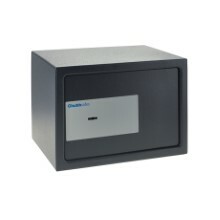 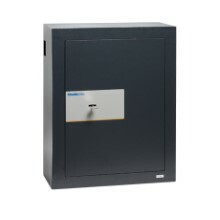 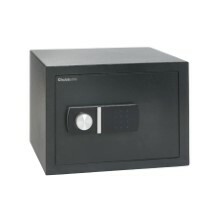 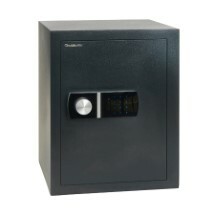 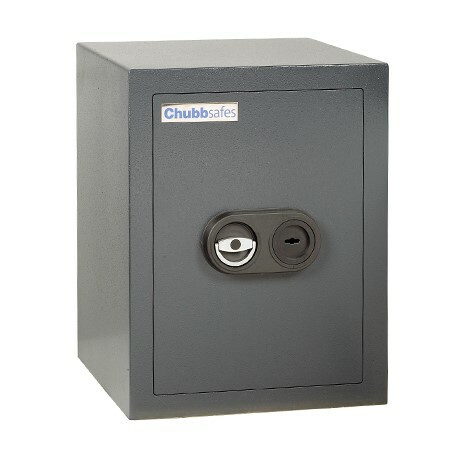 ​Safeguard your valuables securely and discreetly in your home or small office: Zeta from Chubbsafes is a range of certified safes providing EN 1143-1 burglary protection. 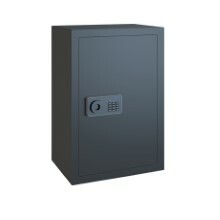 You want a discreet and compact safe that does not compromise on security to protect your cash and valuables in your home or small office. 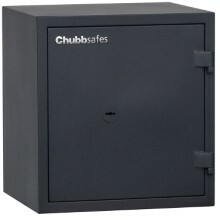 Zeta from Chubbsafes offers certified protection to European burglary standards. 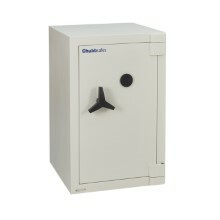 The compact size and lightweight construction ensure a quick, simple installation.